Excited & delighted to share some wonderful news! Yes, it’s hard to believe but today we are 5 years old – mature though young and full of enthusiasm. 5 YEARS OF METIZSOFT SOLUTIONS IN JOURNEY OF ITS FEAT surely gives us an immense pleasure and a sense of pride. It’s the ideal time to take a pause and re-assess, to think about notable achievements and relentless work done year around. 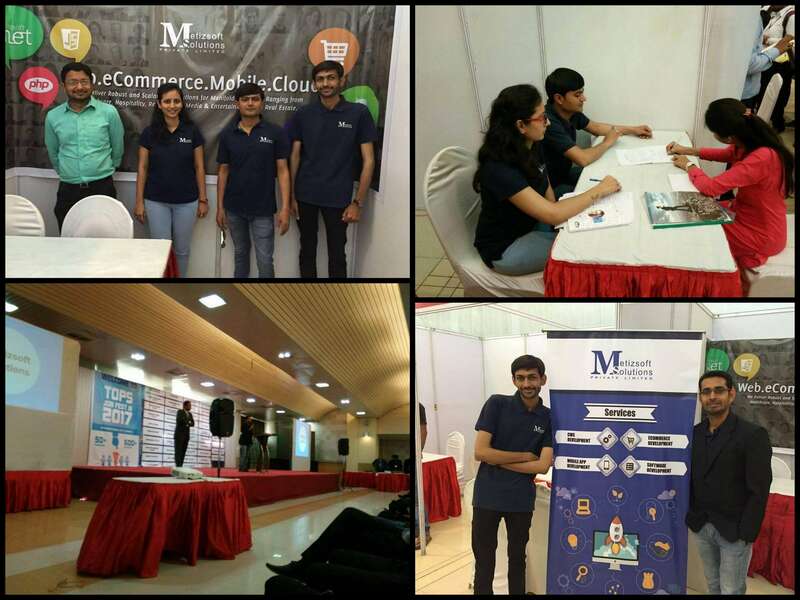 When we look back to the mesmerizing 5 years journey, Metizsoft Solutions emerged with a great vision and just with few people we had begun our excursion towards the IT trade. The achievement we perused today is simply beyond our expectation. It’s an extraordinary result of our endeavors which we delivered with 100% honesty and devotion. This 5-year remarkable journey fills our minds with humble gratefulness for all the endeavors put in by our team that made every success count. We would also like to take this opportunity to owe much of our success to our employees and other unsung supporters who stood by us at every step as we tread on known and unknown paths during this long journey. 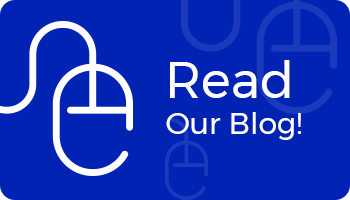 Achieving this milestone will be an incredible accomplishment for Metizsoft founders as being a self-financed association they are on the right road to achieving excellence with outstanding technology and infrastructure and skilled individuals and teams. In the 5 years of excellence journey we unveiled a number of software solutions and ultimately we visualized a number of happy customer faces. 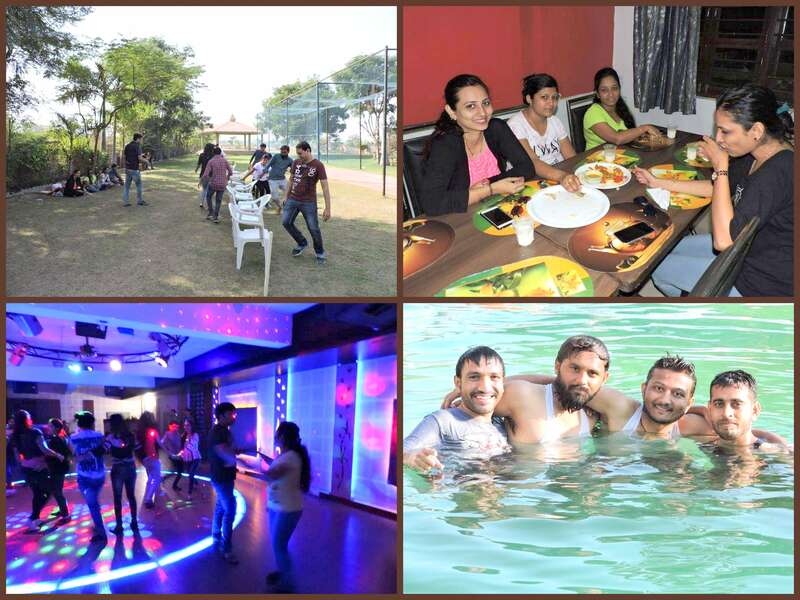 We celebrated many festivals, including the success of achieving targets, best team awards, festivals, picnics, quarterly parties, birthdays and organized many training programs for the betterment of employees and growth of the company. 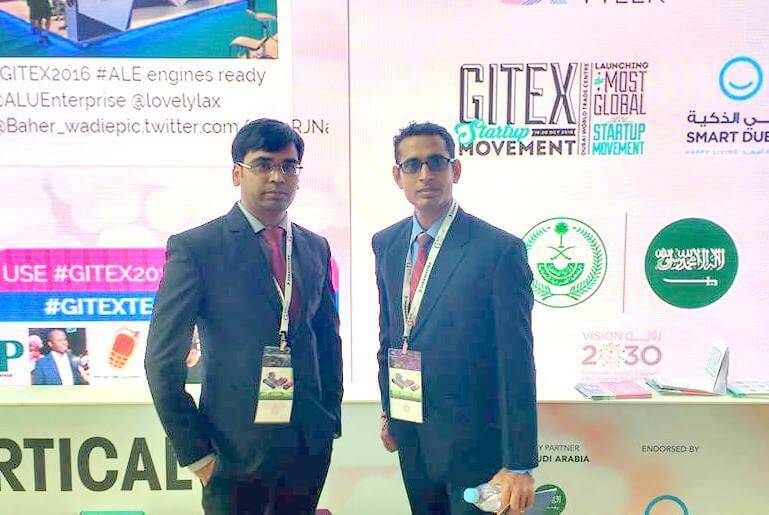 Along with that, we marked our presence into Shopify Event in San Franciso, Gitex, Dubai and Job Fest at Ahmedabad. 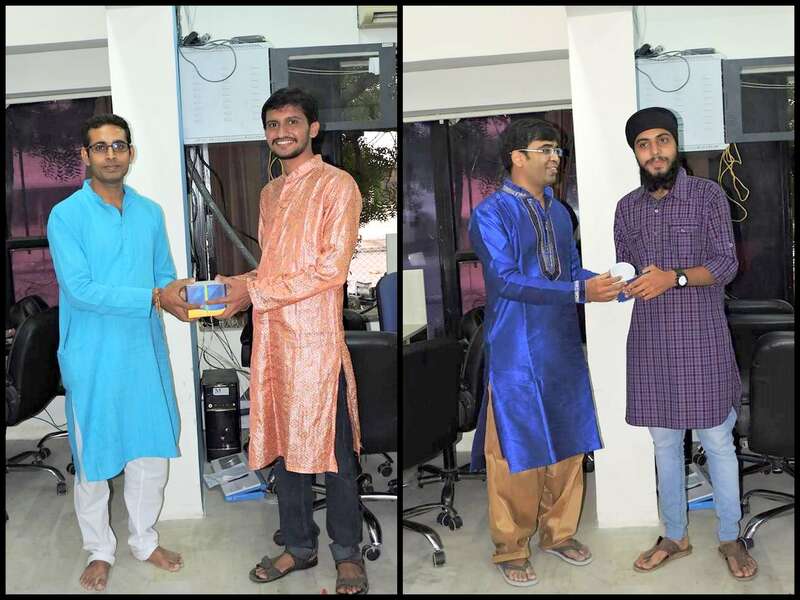 Every anniversary serves us a clear picture-perfect podium to set up a shared commitment which is delivered every year by team members of Metizsoft Solution. 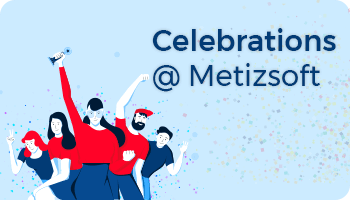 “The more you applause and celebrate in your life, the more there is in life to celebrate” and so all the Metizians excitedly assembled to commend the 5th anniversary of Metizsoft Solutions of 1st April. 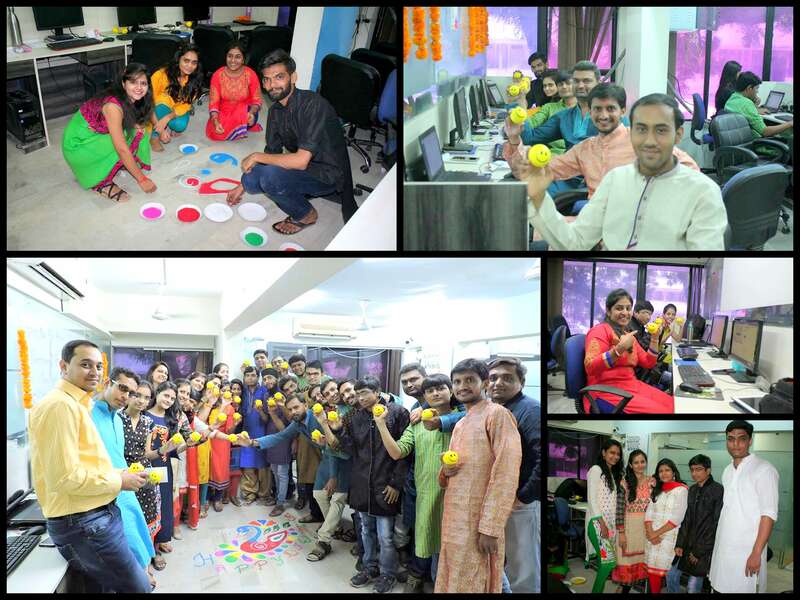 With regards to celebrating organization foundation day, the members at Metizsoft prepare themselves and takes the responsibility to share their dedication carried out consistently throughout the year. To celebrate such wonderful excursion, association arranged a gathering for all Metizians on the fortunate event of “fifth Anniversary“. The evening gloomed up with cake cutting, frolic performance, appreciation to employees for having a long lasting commitment towards the company and finally delicious supper for all. An event that included every color started with lamp lighting ceremony by Metizsoft pioneers and the elders with a beautiful prayer. There were rocking performances by the team members; the girls rocked the floor with their magical walk and graceful apparel and the boys performed an interesting humor drama. Endeavors by an entire Metizosft team made the night so exuberant and fun making. We always believe in motivating the employees and appreciating them for their hard work. Thus, we included an appreciation ceremony with certificates to honor all the members who have been working hard year round and played a huge role in the path-breaking success. We look forward to the new beginning, and certainly, it’s the ideal time to do more of what you haven’t done in the past. Yes, now it’s time to focus on the exciting challenges this year will bring. This year we would like to give emphasis to our total commitment to “on-time” delivery performance objectives. We look forward to continuing this successful journey from delivering programming services to a leading global IT firm. We always refresh our talents and abilities to stay ahead in the industry! Team member’s cheers to the excellent teamwork! 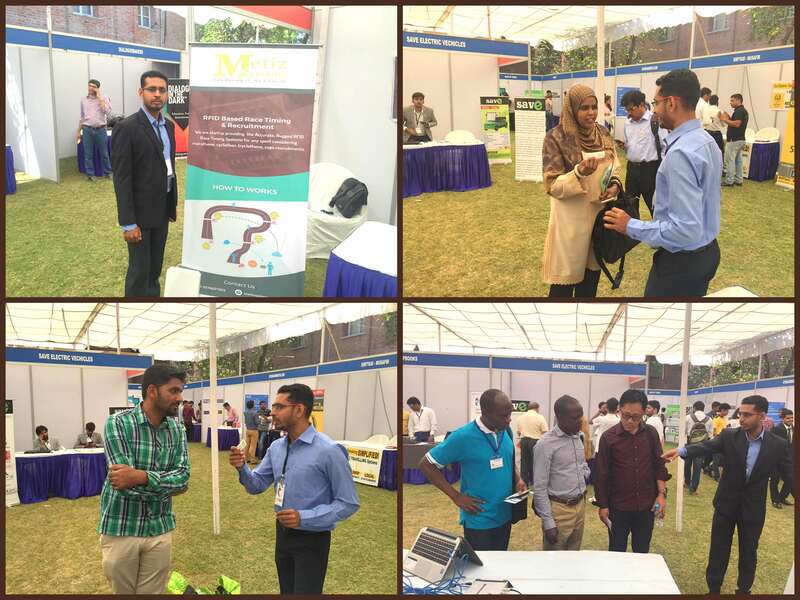 It was a great time for all Metizians to celebrate and cherish successful 5-year journey of Metizsoft.